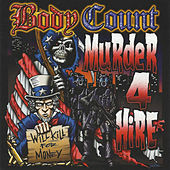 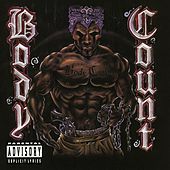 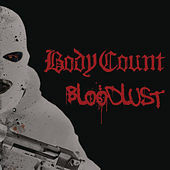 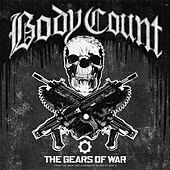 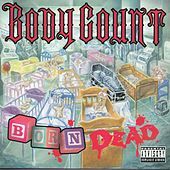 One of the first acts to fuse the musical ferocity of Metal with the lyrical intensity of rap, Body Count burst onto the scene in 1991. 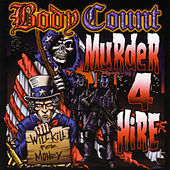 Their controversial track "Cop Killer" ignited furious protests and led to them getting dropped from their label. 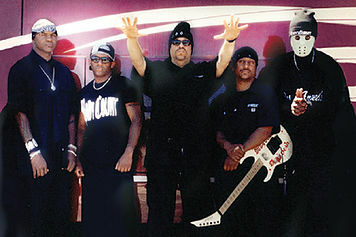 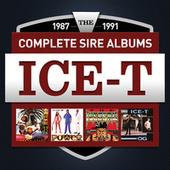 Despite their bad role-model image, or perhaps because of it, Ice-T and the rest of the crew became quite popular with their unique sound. 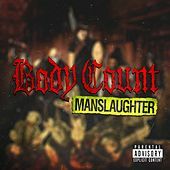 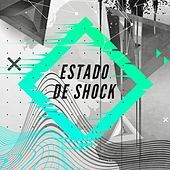 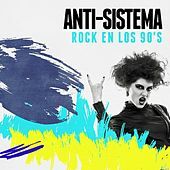 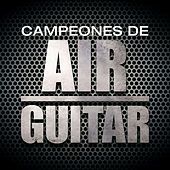 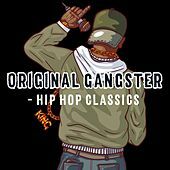 Thunderous drums and blistering guitar riffs backed the OG's confrontational lyricism, addressing issues like racism, drug addiction, murder and censorship. 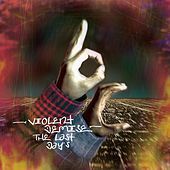 The group continued to record and tour throughout the nineties; their third album Violent Demise: Last Days was released in 1997.